Former RTÉ Director General Cathal Goan will be keynote speaker at the Micheal O’Cleirigh Summer School in May. He will examine if the 16th-century song Roisin Dubh is truly the story of Ireland or of a Franciscan led astray by a woman’s beauty. The song has references to friars out on the brine and to the Erne, which passes through Ballyshannon, close to where Franciscan Brother Micheal O’Cleirigh was born at Creevy. Goan, whose family has links to Creevy, may reveal a unique insight to the song. His wife, traditional singer Maighread Ni Dhomhnaill, recorded Roisin Dubh. Micheal O’Cleirigh’s role as head of the Four Masters who worked from 1632 to 1636 to produce the all-encompassing annals of the Kingdom of Ireland, is annually remembered at the Summer School. The fifth school will take place in Rossnowlagh, Co. Donegal, from May 11 to 13 in the local Franciscan Friary hall and the nearby Sand House Hotel. The school, whose chairperson is keen historian and Belleek pottery designer Fergus Cleary, includes the first official gathering of Clan Cleary. They will come from families named Cleary, O’Cleirigh, Clery and Clarke. 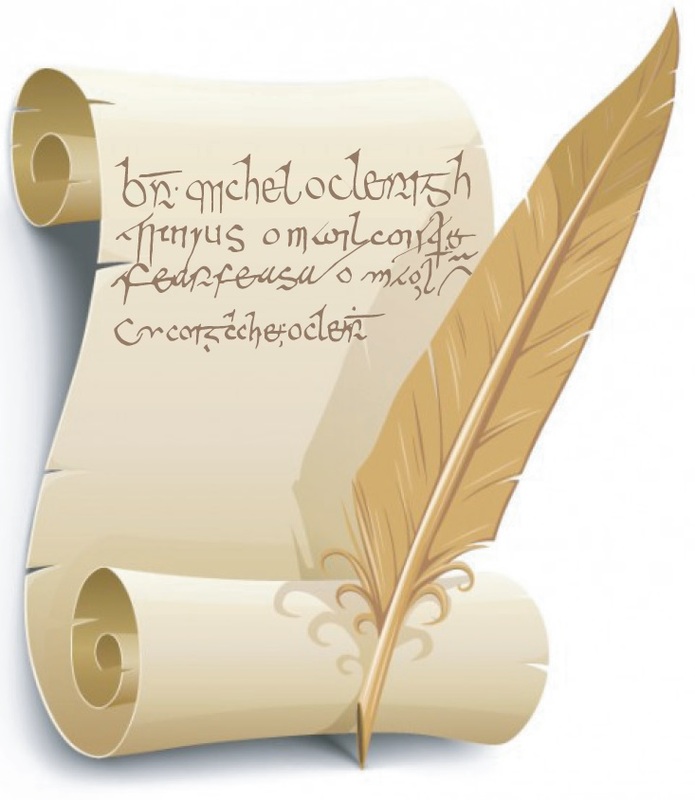 Theme of the school this year is “Annals and Earls” and there will be focus on the Earls of Tir Chonaill and Tir Eoghain. 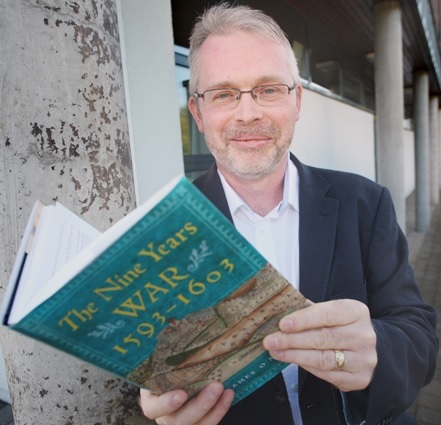 James O’Neill, (pictured above) author of best-selling book “The Nine Years War: 1593-1603”, will outline on day two of the school how Aodh Rua O’Neill and the O’Donnell clan , backed by Phillip 11, King of Spain, fought the forces of Elizabeth 1 in one of the most bloody conflicts in the history of Ireland. More than 1000 pictures, the art-work of students in local schools, will be on display. The topic will be “Lords and Ladies2 and there is €500 in prizes Available in the four categories.